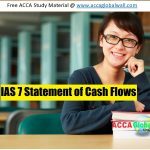 IAS 8 Accounting Policies are the principles and rules applied by an entity which specify how transactions are reflected in the financial statements. 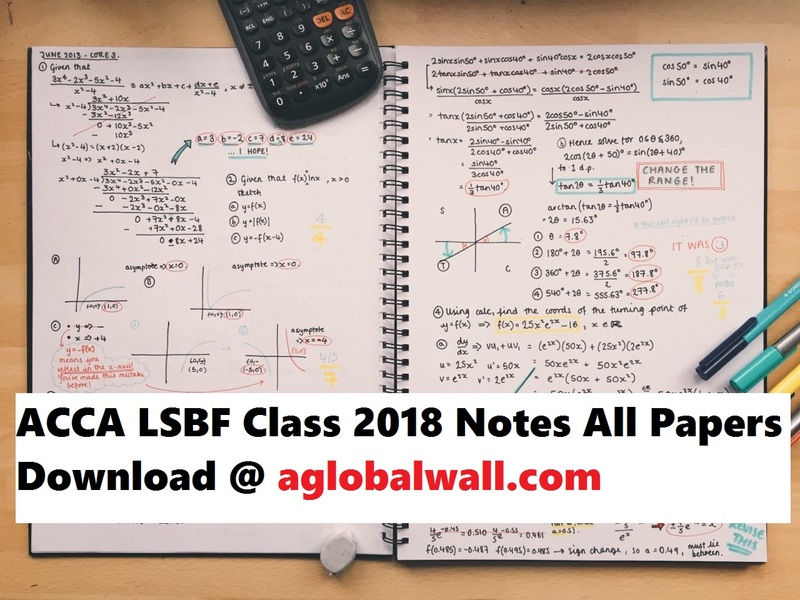 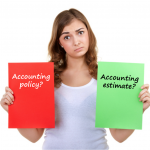 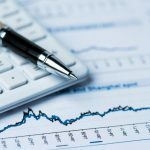 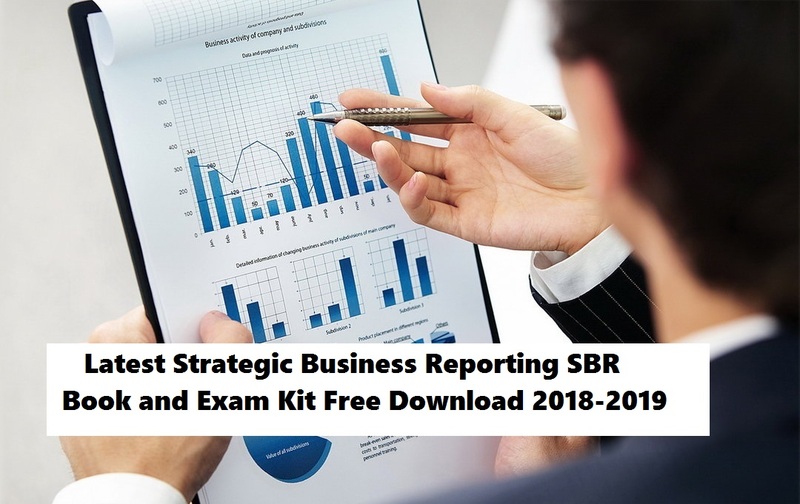 Where a standard exists in respect of a transaction, for example, IAS 8 Accounting Policies and estimates, the accounting policy is determined by applying that standard. 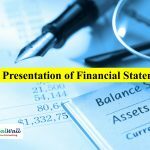 Components of Financial Statements According to IAS 1 Presentation of Financial Statements, a complete set of financial statements has the following components: Other reports and statements in the annual report (such as a financial review, an environmental report or a social report) are outside the scope of IAS 1. 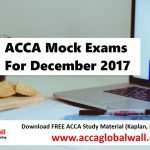 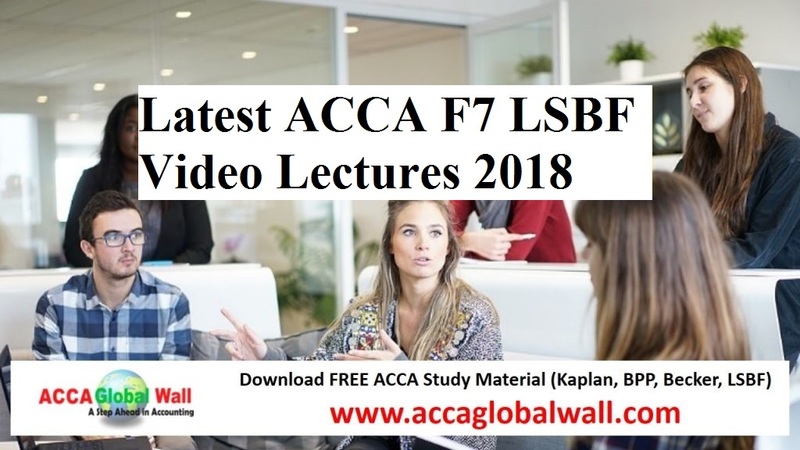 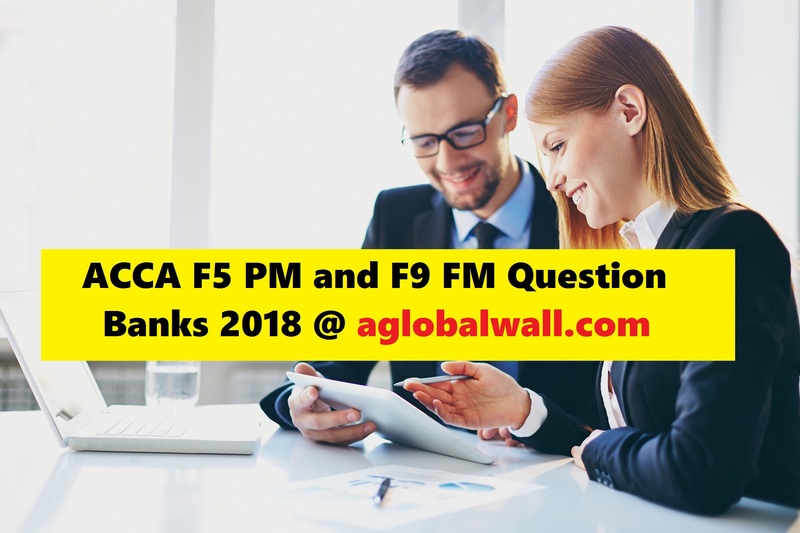 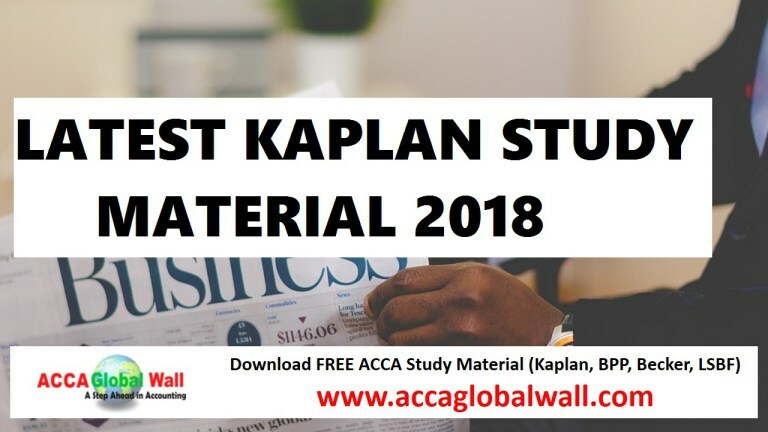 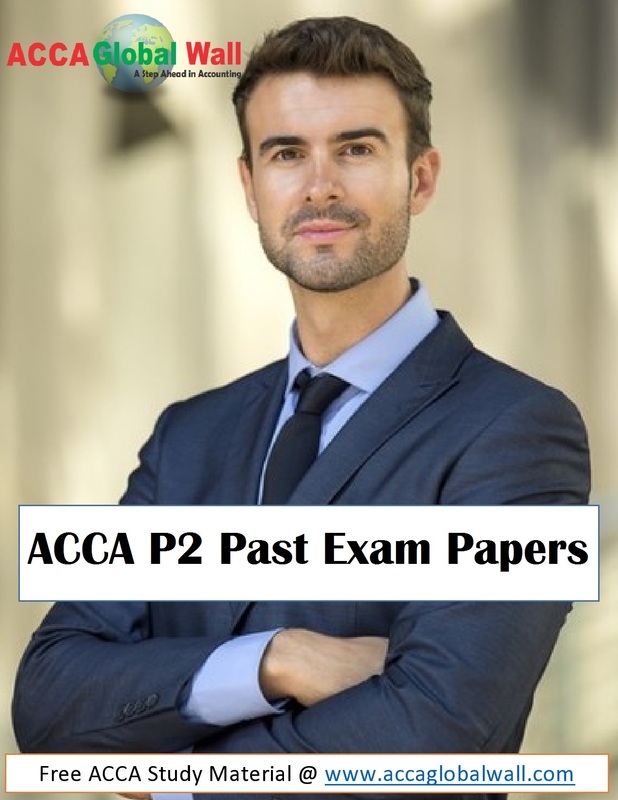 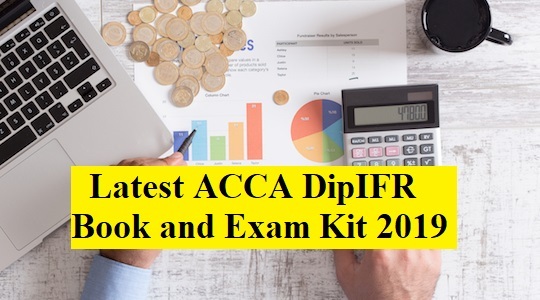 ACCA Mock Exams For December 2017, and solve them before appearing for the final exam. 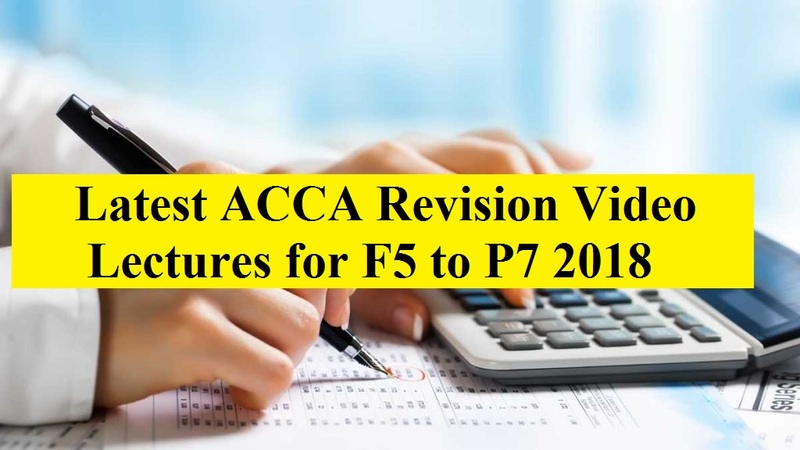 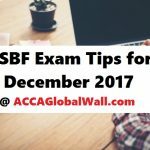 ACCA Mock Exams For December 2017 should be solved before going for the final attempt and after the complete preparation. 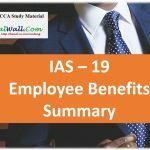 IAS 19 Employee Benefits Summary form. 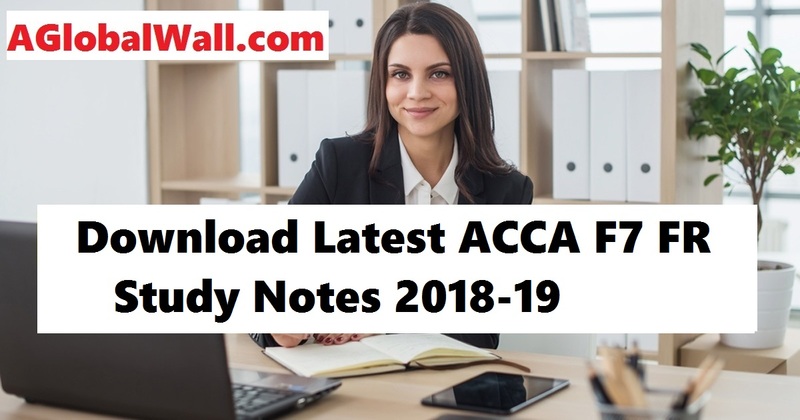 You can revise your standard by reading this complete standard. 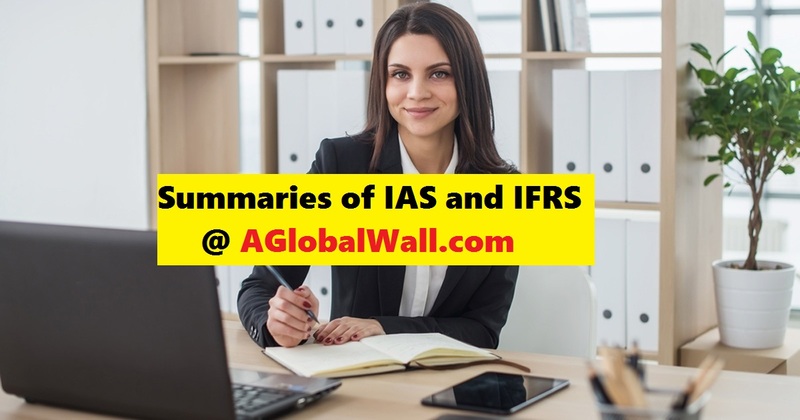 We hope you like it and we will share more standards in the summarized form so you can understand them easily.